An update on two major new features coming with the Oberon update. In our last Dev Talk, Game Director Robin Henkys gave a brief rundown of some of the new features coming to Albion in 2019. Two major new features, Hidden Entrances and Randomized Dungeons, will be introduced with the Oberon update this spring. What are Hidden Entrances and Randomized Dungeons? Hidden Entrances are gateways that spawn at random throughout the open world, in all zones and at all times. Their frequency is such that a party of five should be able to find an entrance readily enough. 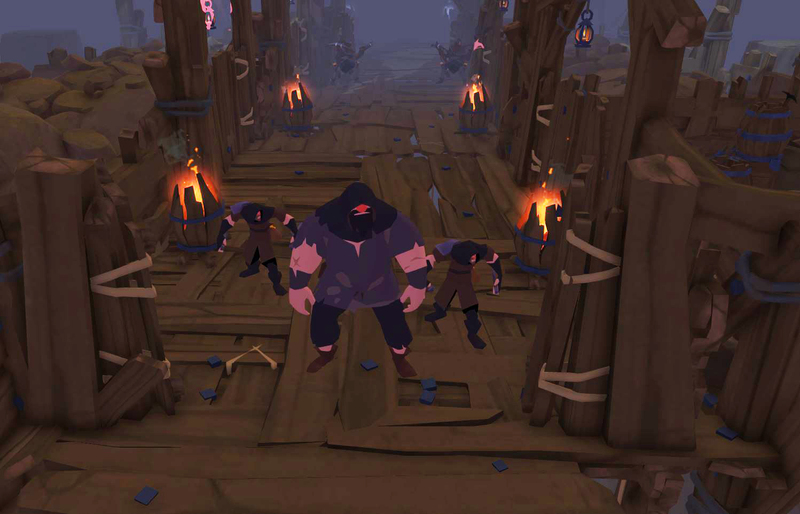 Though their location is not revealed on the minimap, they are accessible to all players for as long as they remain open, meaning multiple parties can enter at one time. Within these discoverable portals are Randomized Dungeons. These dungeons are created procedurally based on numerous parameters, influencing everything from mob type to room and corridor layout to bosses and loot. 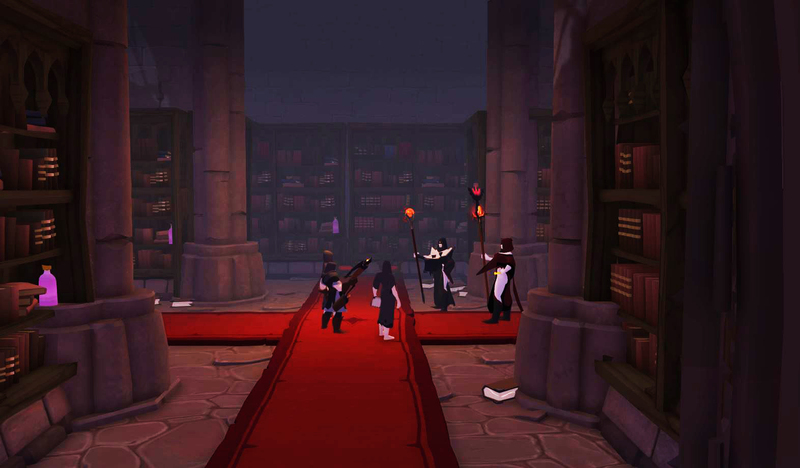 Each dungeon will only last for a limited time, and will begin to lose stability the longer it remains open. The transitive nature of these dungeons provides an incentive to move through them quickly - not only to claim the loot within, but also to avoid being transported back to the overworld along with any hostile players within. What are the goals of these features? These features bring an entirely new source of open-world PvE to the world of Albion. The unpredictable nature of both Hidden Entrances and the Randomized Dungeons they conceal makes them a much more varied experience than anything previously seen in the game, falling somewhere between the safe fame-farming of Expeditions and the high-risk PvP of static dungeons. 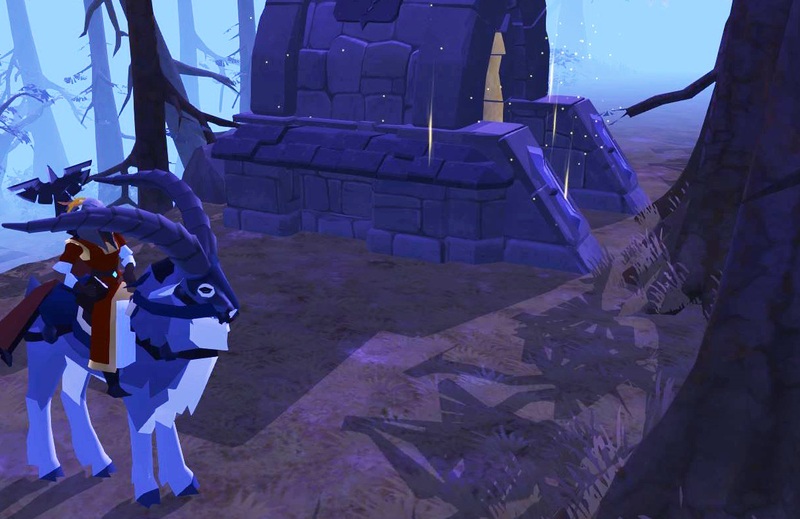 The dungeons introduced with the Oberon update will be for a five-person group, but soloable dungeons and other types of content will be introduced with later updates. While Randomized Dungeons, at launch, will mostly feature known factions and mobs, these will be reworked and optimized, and some new enemies will be introduced to the game as well. In the long run, the combination of Hidden Entrances and Randomized Dungeons will give us a platform for introducing entirely new types of PvE content into the game, including entirely new mobs, dungeons, and experiences. We'll have much more info on these features in our forthcoming series of Dev Talks, so stay tuned!